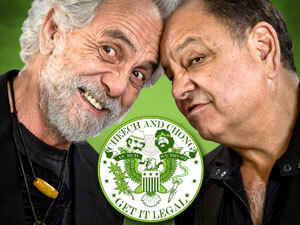 It's been a sad week for Cheech and Chong fans. First, Louisa Moritz (Up in Smoke) passes away. 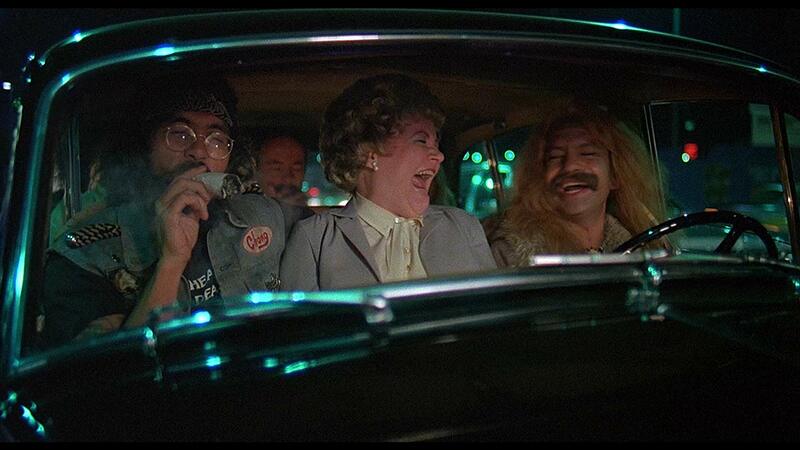 And now, Edie McClurg, who starred in Cheech and Chong's Next Movie and The Corsican Bros is suffering from dementia. According to TMZ, her family is seeking conservatorship. She's a brilliant comedic actress.